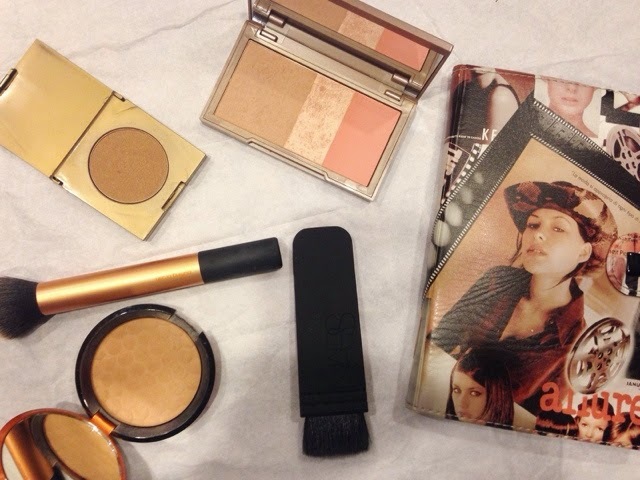 Bronze, Bronze, Bronze It Up! 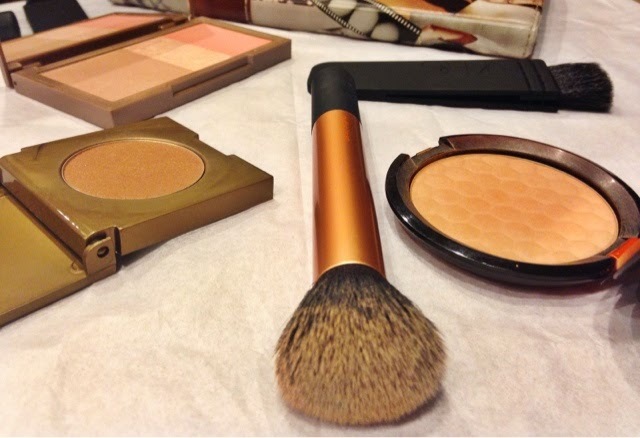 Now that it’s officially summer time it seems fitting to discuss bronzers and how to add that beautiful natural glow to your skin. 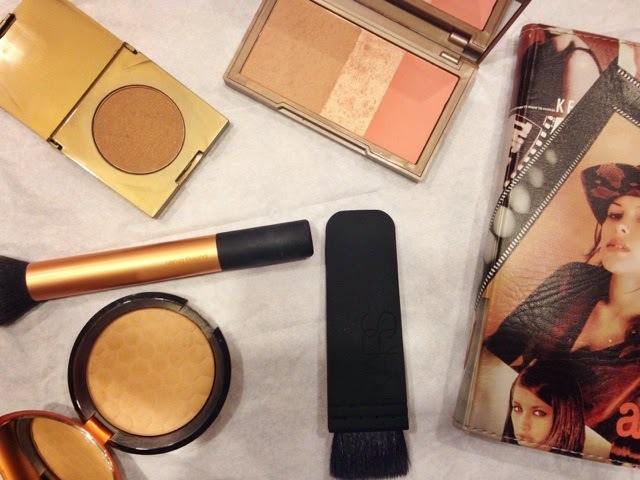 Tools are very important when applying a product that is significantly darker than your natural skin color. 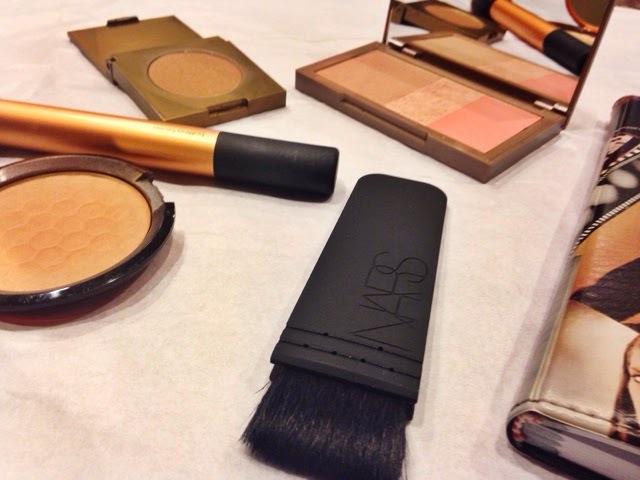 I have two favorite brushes that I like to use for bronzer. 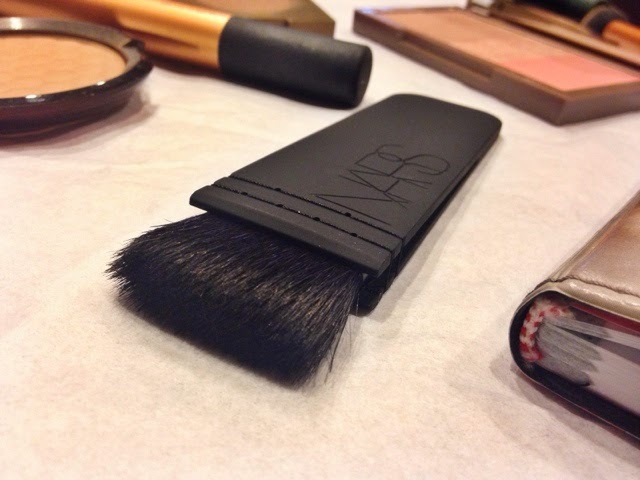 Now if I want to contour, I revert to the NARS Ita Brush because I’m able to contour like a pro. Even if you are not a professional makeup artist, this brush will really guide you along the way as it’s designed to give a perfect contour and allows the user to work product into the skin. It’s a true sculptor. 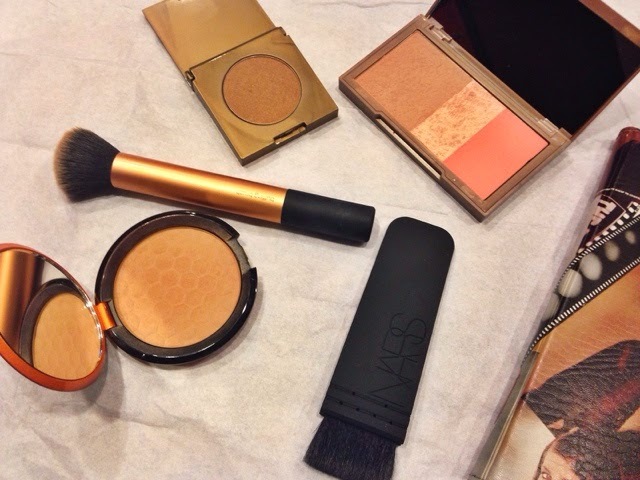 Now there’s three bronzers that I am absolutely loving at the moment. 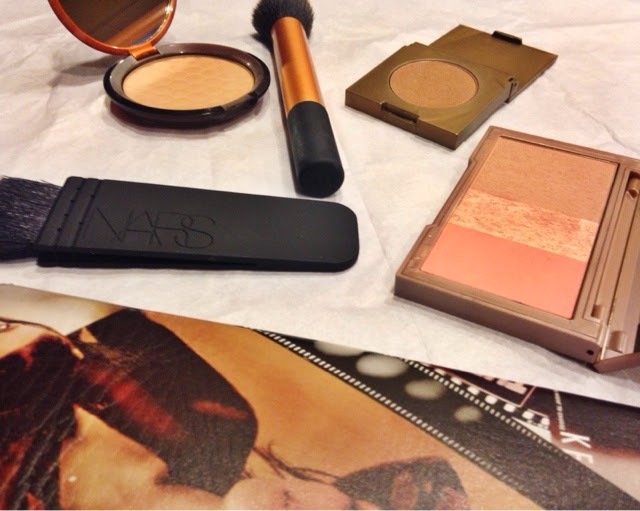 I didn’t even realize how many bronzers I had until I decided to pick my top three…none of us need more than one good bronzer, right? 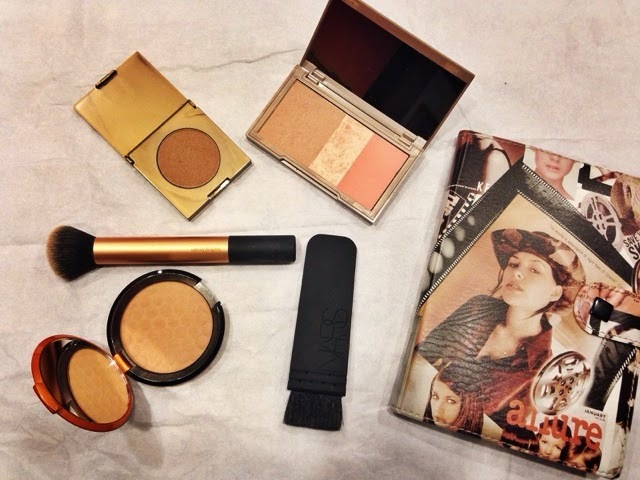 Okay, let’s get started with my top three bronzers. Urban Decay Flushed Palettes are hands down incredible. Each palette is $30 at Sephora; they come in four different shades: Streak, Native, Naked and Strip.) I love when a product has multiple products all tucked away in one lovely palette because it makes the entire palette travel-friendly and very loved. 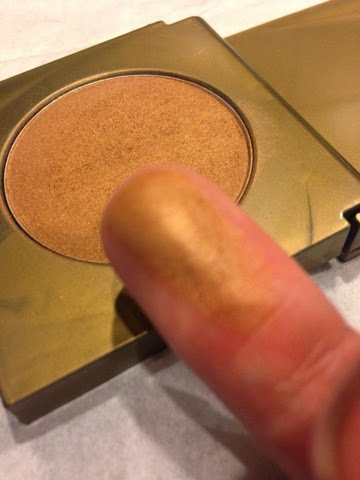 In terms of my specific palette, I have ‘Streak’ and this is my lightest bronzer. Urban Decay describes it as a “pale matte.” It glides easily on the cheeks, is smooth, long-lasting, and doesn’t irritate my skin. 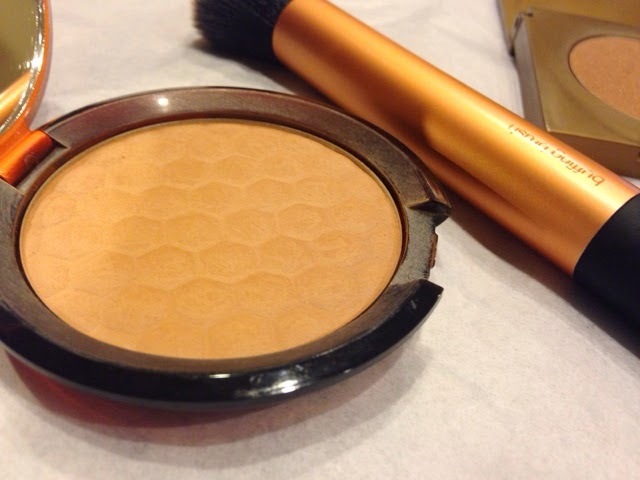 The Body Shop’s Honey Bronzer in the shade Medium Matte (03) is $20 at The Body Shop and is the next bronzer I use on a regular basis. It’s adorable with its honeycomb design. 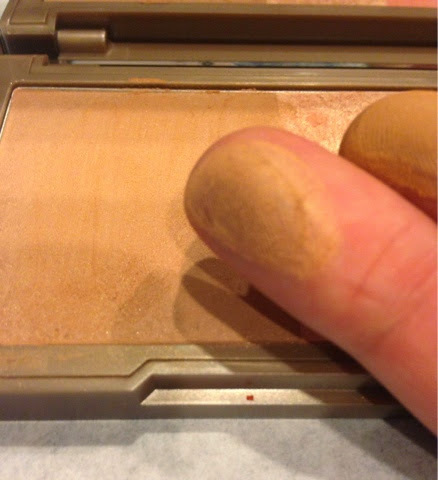 As you can see, this is a beautiful warm shade that’s not too orange or too dark. It’s a nice healthy mix in between two extremes. The powder really blends well into the skin and doesn’t appear cakey or thick. Tarte’s “Park Ave Princess” Bronzer is $30 at Sephora. This mini size was part of my five hundred VIB point gift. It’s described as a “highly pearled light yellow gold” which seems overly descriptive but it’s quite accurate. Although this favorite is the darkest of the three, it looks the most beautiful if applied correctly. 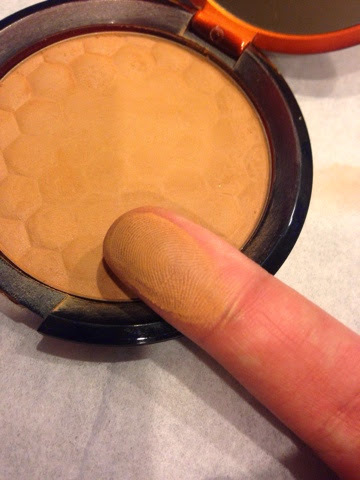 It’s important to be careful with this one because if it’s not blended very very well, the darkness of the bronzer mixed with actual skin color can be very obvious. This in turn causes blotchiness or patchy areas on the face. Blend ladies, blend! Occasionally I will use my Ita brush to get the contour lines in place and then use the buffing brush, or any powder brush, to really blend the color into the skin. This way it doesn’t appear as intense or contrast significantly from the rest of the face.